If the brochure does not open, right-click the brochure image and left-click "Save Link As..." to download the file. Take advantage of our Team discount! Sign up with 5 or more team members and save $20 per player. 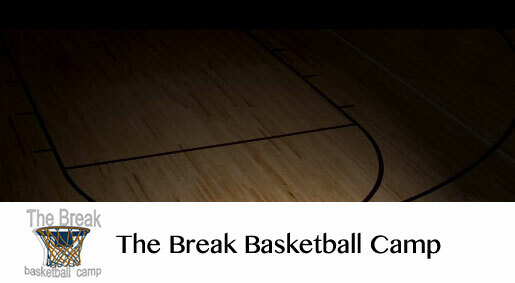 Shooting & Ballhandling Specific week of camp. Cancellations are subject to a $25 administrative fee if cancellation is received 2 weeks prior to the start date. Cancellations after the 2 week cutoff will be refunded at 50%. N.S.F. cheques are assessed a $50 administration fee. There is no refund once camp begins. 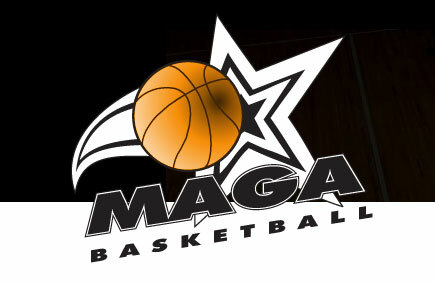 Copyright © 2019 Maga Basketball Inc. All Rights Reserved.